February 26th in Web Hosting by Wordpress Jedi . July 19th in Web Hosting by Wordpress Jedi . As someone who’s been around WordPress for years, I can tell you choosing the right web host can be the difference between succeeding and failing online. Whether you own a hobby blog or WordPress business website, you are going to need a host that is not only reliable but also comes with features that fit your business needs. A lot of WordPress bloggers tend to go with low priced web hosting service just to save money, thinking that there is no big difference between a $3 a month host and a $20 a month host. In some cases that may be true, but the majority of time you end up get what you pay for. So what can go wrong with a cheap web host? You may have trouble keeping your site responsive if you have a lot of traffic. Worse, you may end up going over your bandwidth, storage, or resources limits, leading to more costs and your website possibly going down for long periods of time. As someone who’s experienced all the above headaches, I can tell you wouldn’t want any part of it. That’s why you should be careful which web hosting service you use to host WordPress. 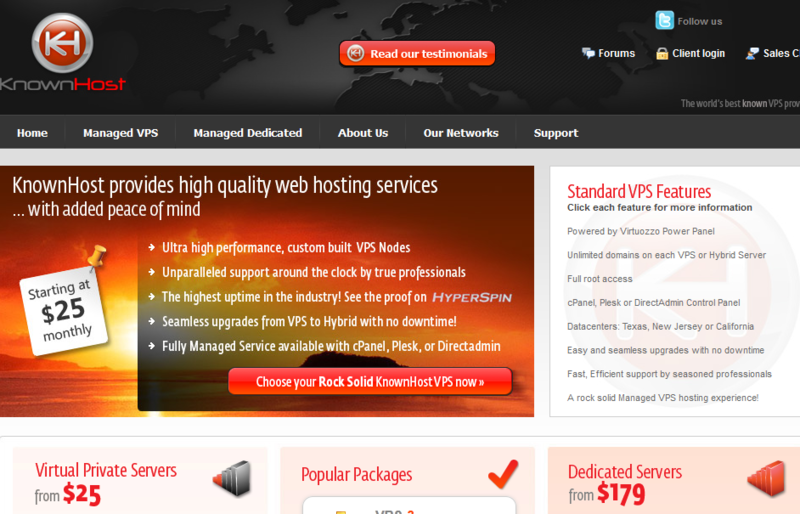 There are many web hosting services around but not all are created equal. 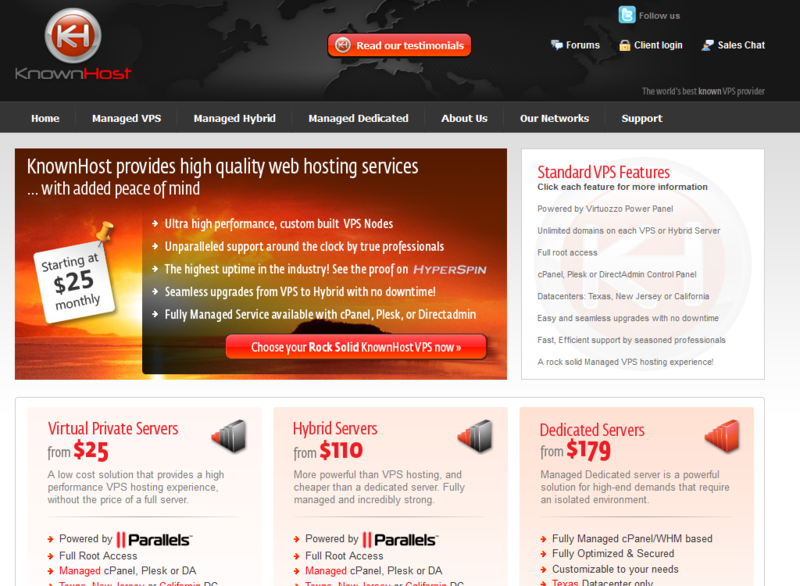 You want to make sure you pay attention to reliability and the restrictions that come with each hosting package. Unlimited bandwidth doesn’t mean anything if there is a limit put on your processing load. Besides, it would help if your web host is WordPress-friendly. DreamHost is the hosting service that I have used for years to keep my sites up and running. The regular service is good for starters, but DreamHost PS is even more powerful and definitely worth trying for anyone hoping to build a popular WordPress website. It’s an on demand service that allows you to increase your resources as you need them. If you are getting more traffic for your server to handle, you can always increase your account’s limits to avoid your site from going down. Justhost Hosting is another reliable hosting service that can help you provide keep your business website up at all times. You do want to go with a bit more expensive plans to give your website the chance to succeed. And you do get 99.9% reliability as promised. WP Web Hosting is designed specifically for anyone who’s running a WordPress blog or plans to build a community with WordPress MU. While I don’t use this service for my regular blog, it’s a great way to get started with your MU communities. A lot of regular web hosts have trouble hosting WordPress MU, so it’s refreshing to see a service dedicated to doing just that. There are many other good hosts out there, but since I have not tried them, I can’t vouch for their reliability. Everyone’s going to claim 99.9% up-time reliability and promise you a whole lot of good things. But you never know until you try them out. So don’t hesitate to use the money-back guarantees provided by some of these web hosts to get your funds back if the service is not up to the promised standards. 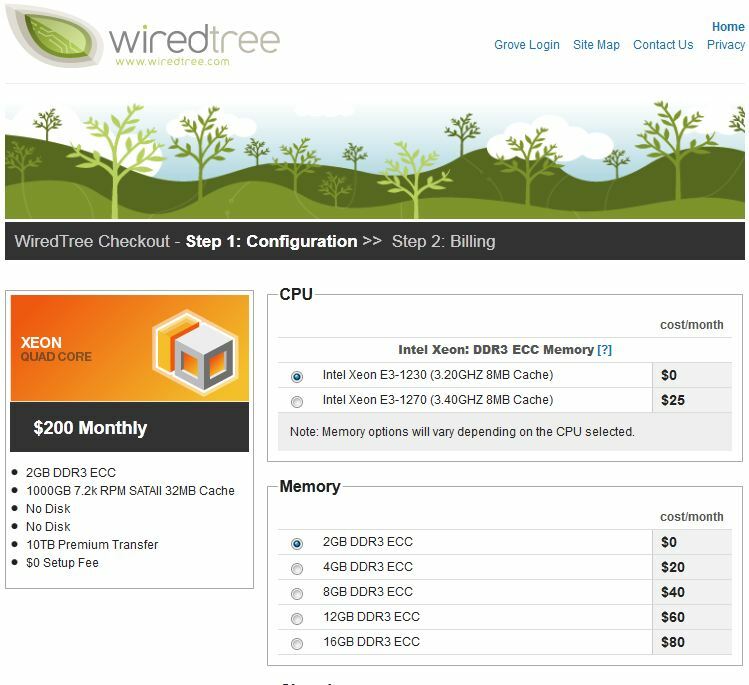 Choosing a web host for WordPress is an important decision. Don’t take it lightly.